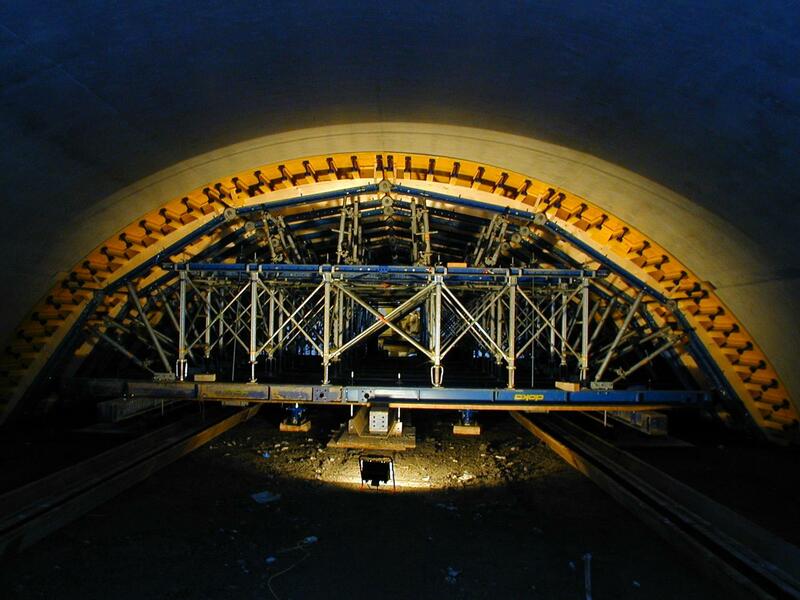 Doka supplied a tunnel roof traveller for casting the crowned roof; the tunnel structure measures 8480 metres in length. Thank you for your interest - H5 extension Tunnel Stans, Terfens. 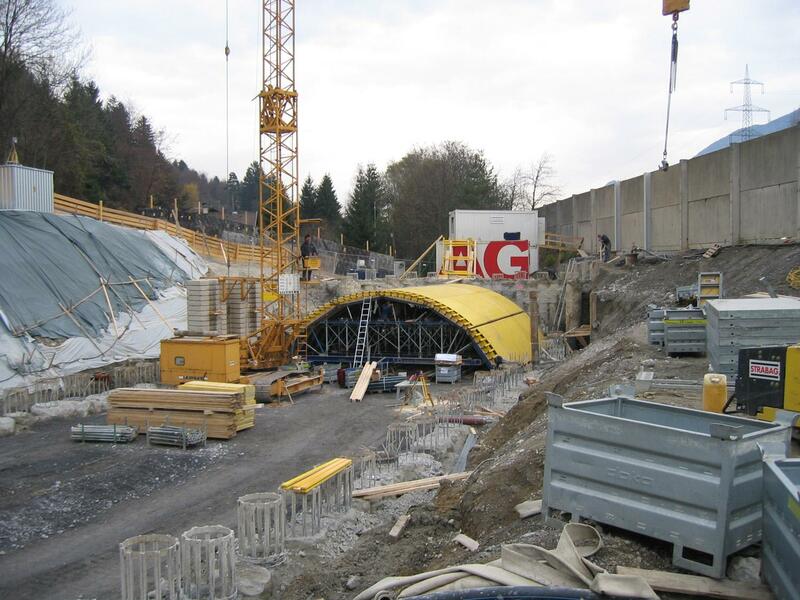 Thank you very much for your interest - H5 extension Tunnel Stans, Terfens.